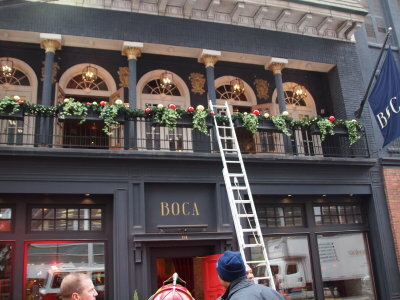 The Still Alarm Companies reported light smoke showing from the roof area of multi-story commercial building that housed the restaurant Boca and Sotto. 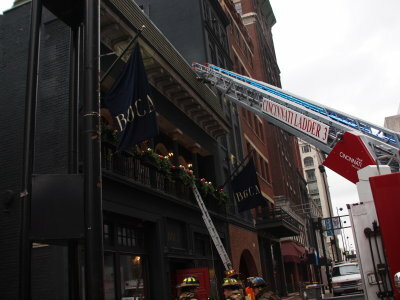 Upon investigation, crews found fire on the C side of the structure that had run up the inside of the exterior wall up several floors to the roof. 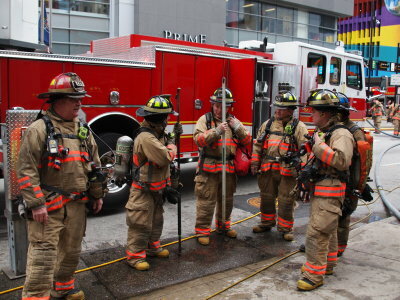 Command requested dispatch fill the box for a full one alarm assignment. 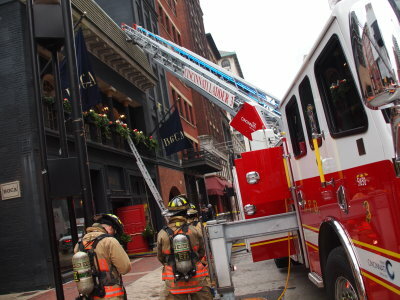 2nd Alarm � Engines 19 29; Truck 19; and Heavy Rescue 9. 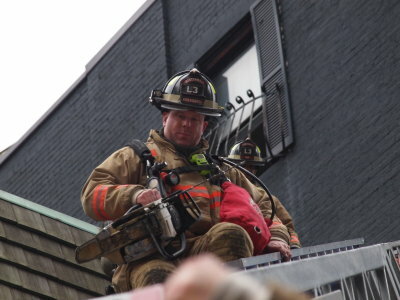 This event was the first still alarm to turn into a multiple alarm fire.